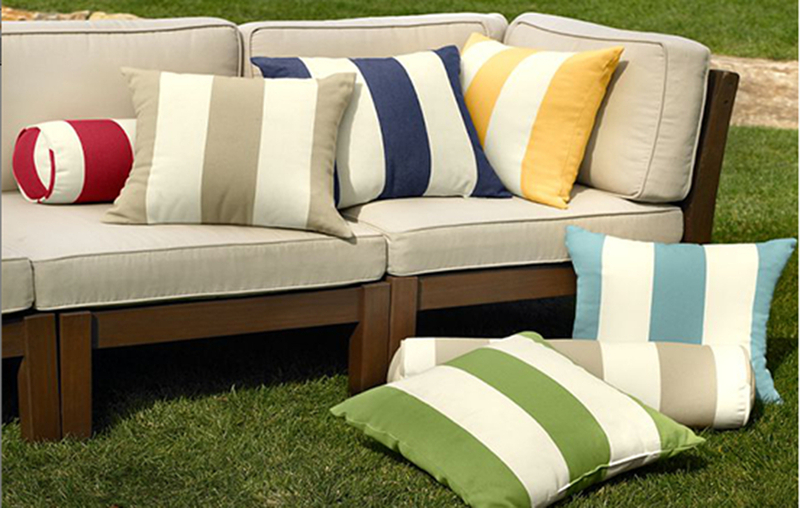 Invest in a quality commercial product that will stand the test of time. 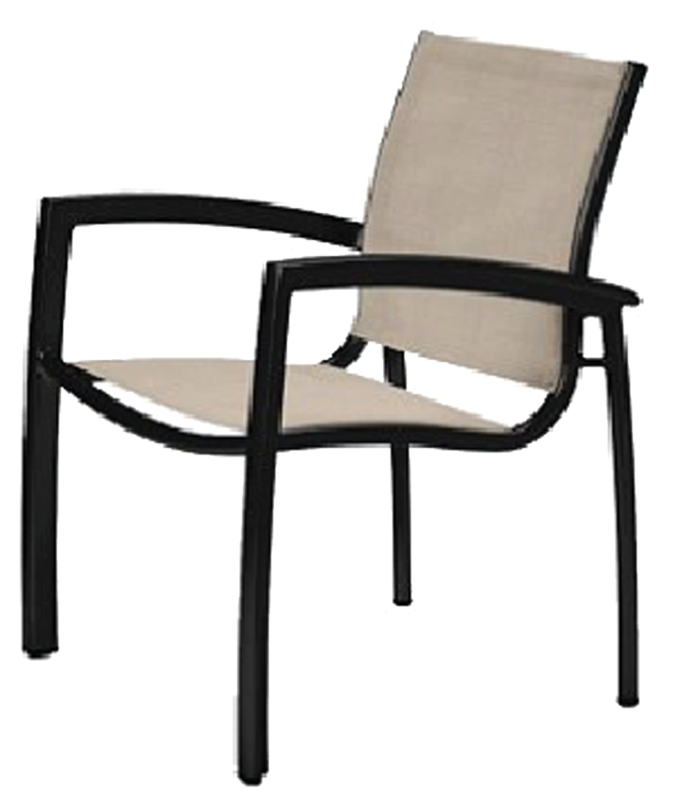 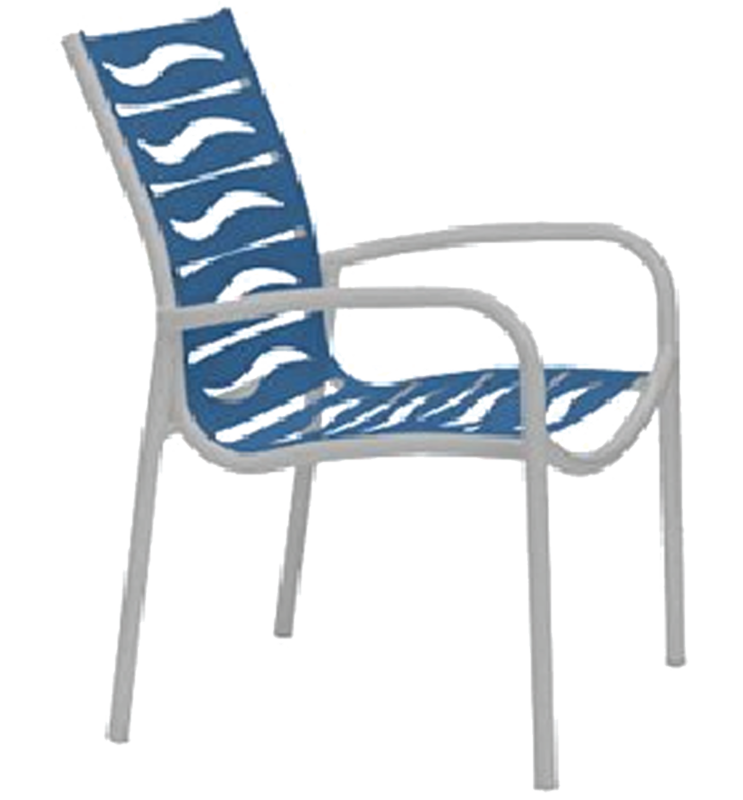  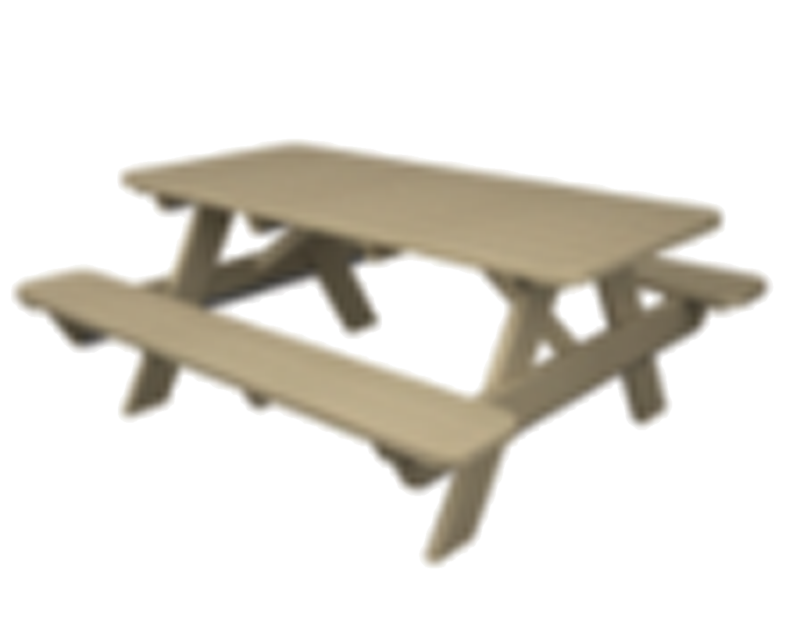 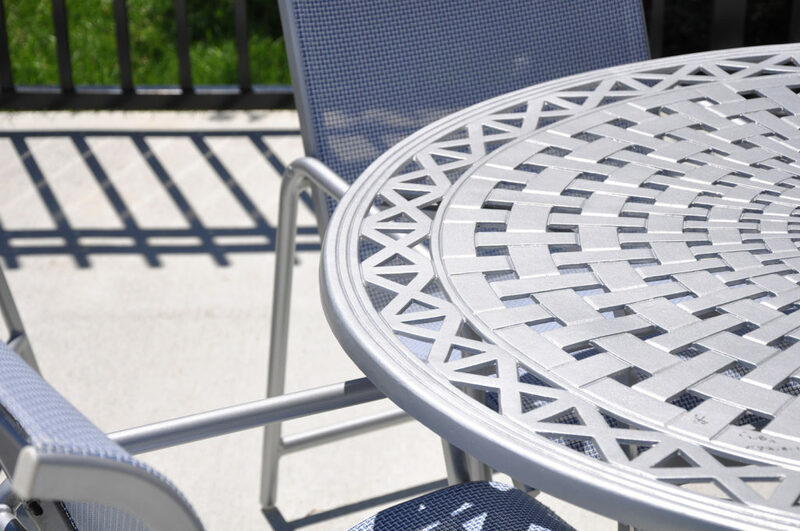 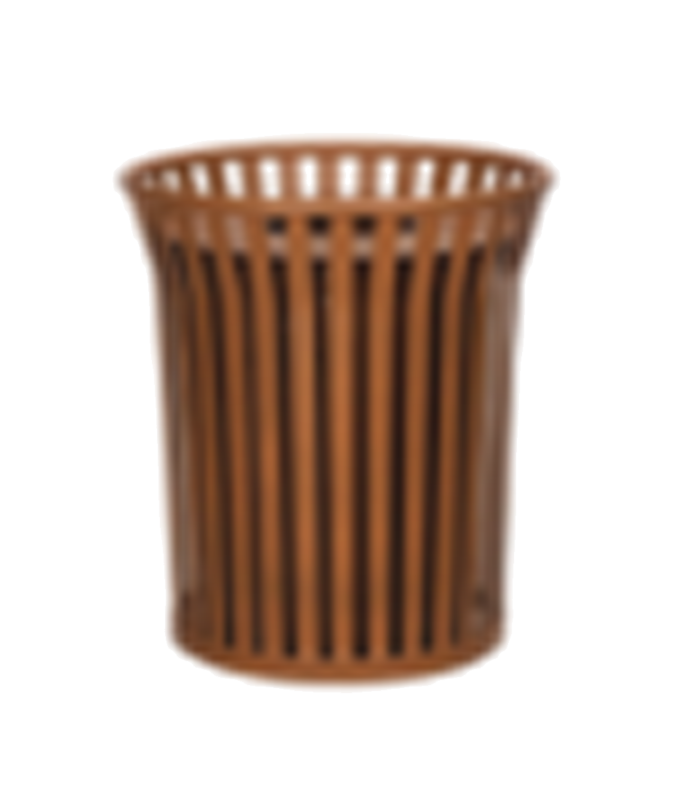 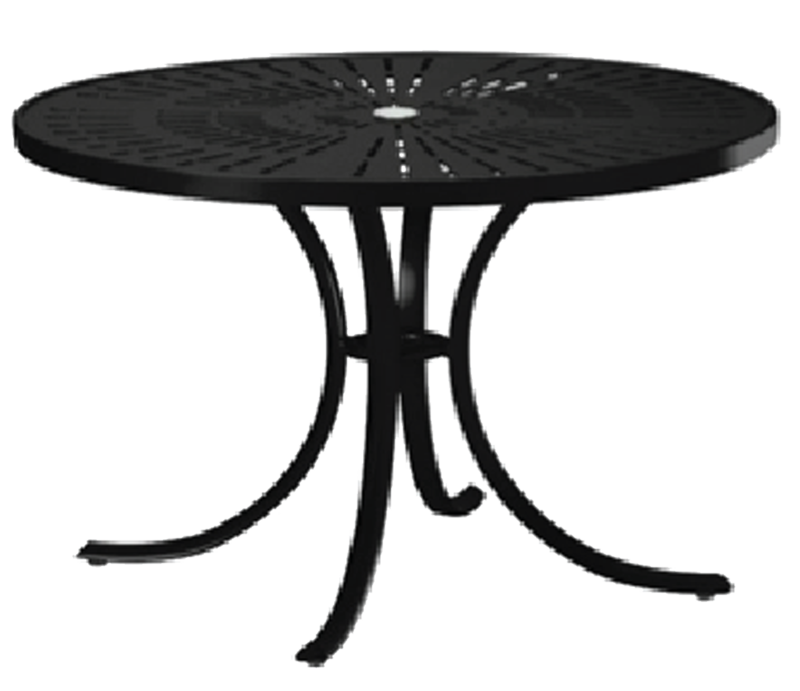 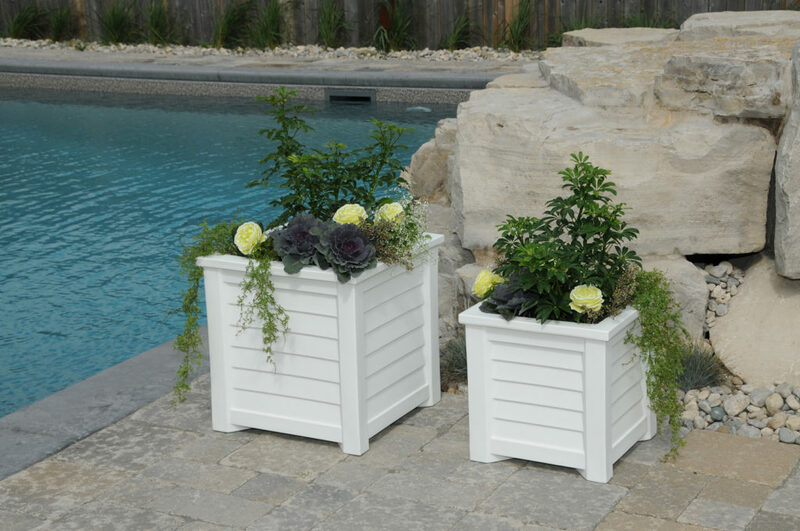 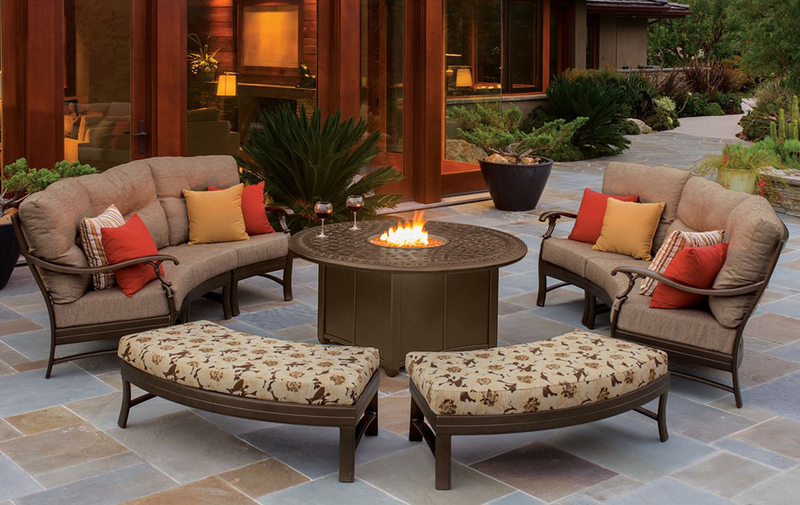   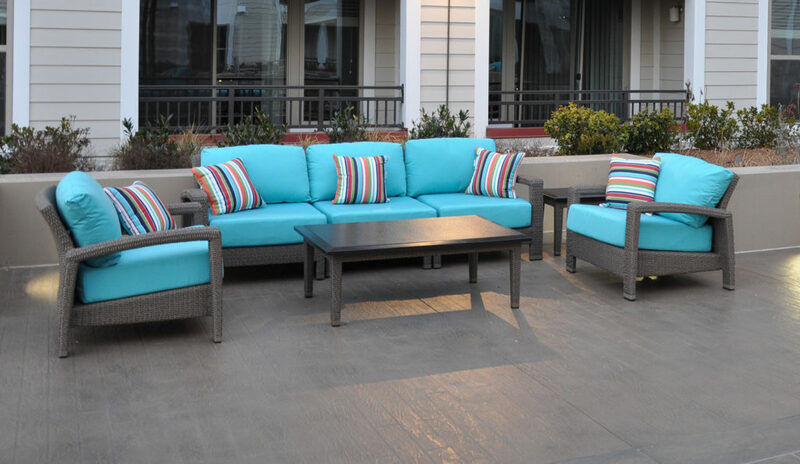 Provide the residents and their guests with comfortable, durable products. 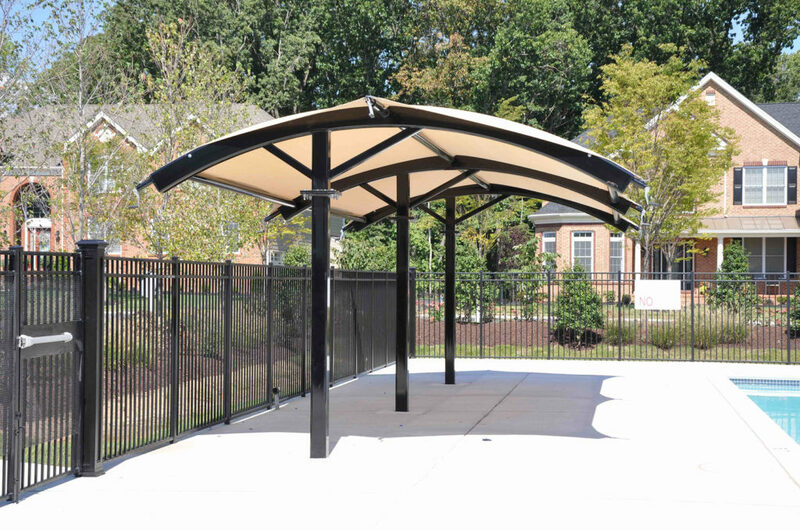 Provide a safe and healthy environment that offers comfort while presenting a visually appealing layout with a creative mix of shade. 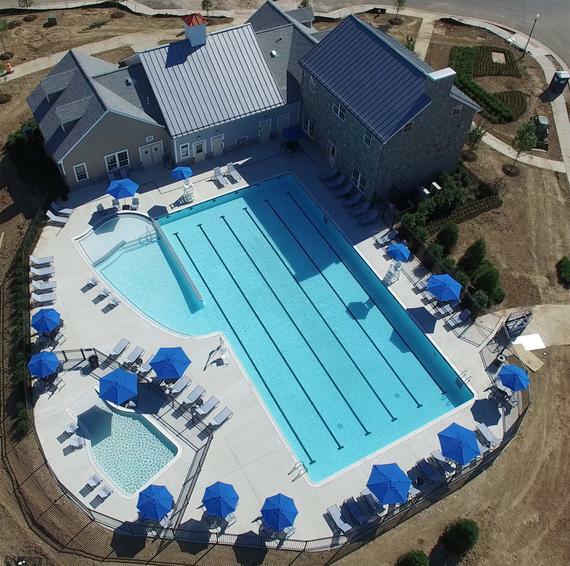 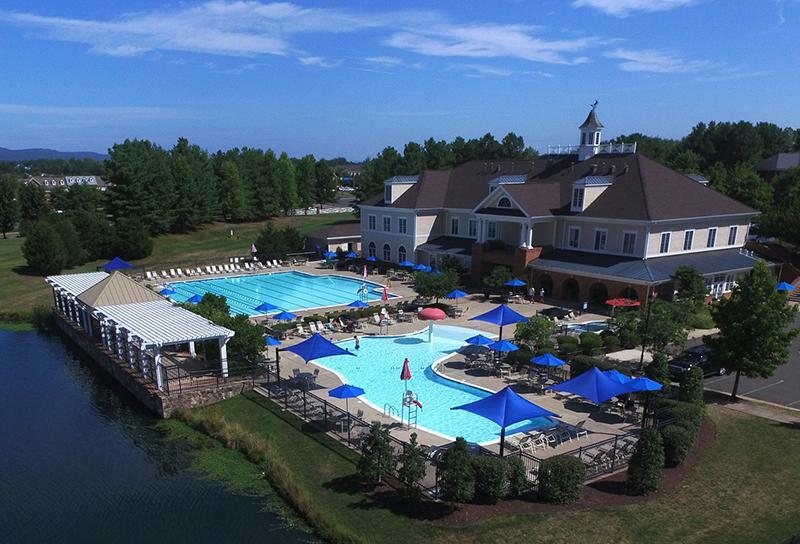  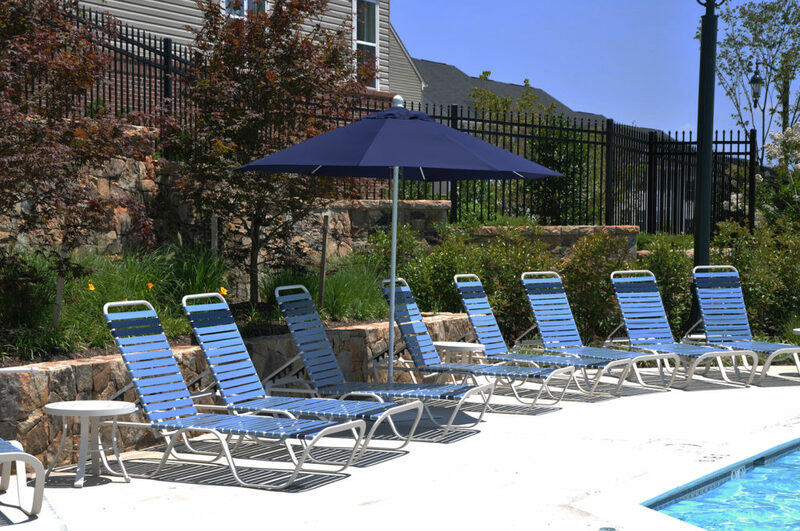 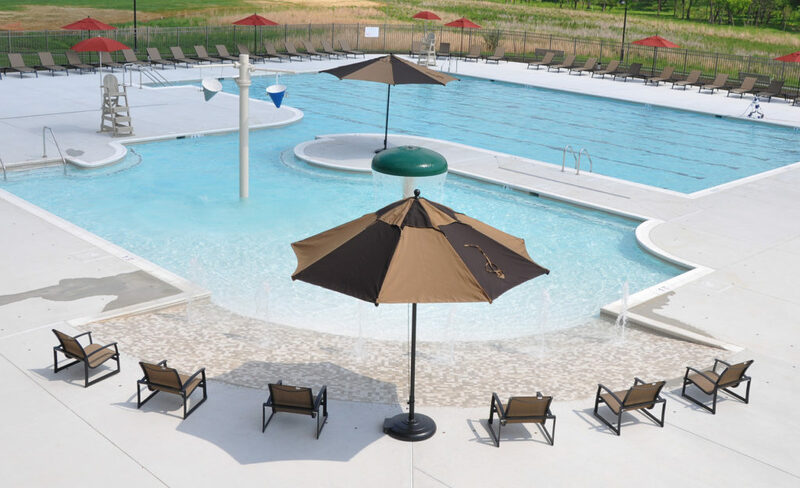 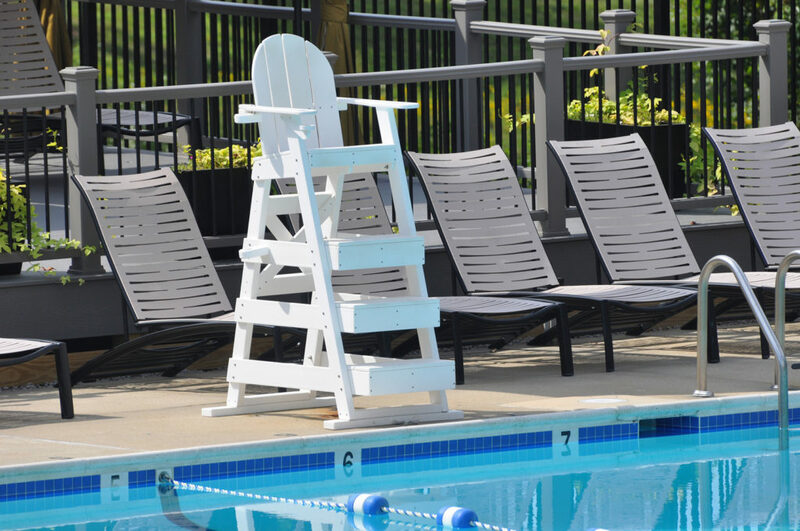 We spent 20 years operating 75 community swimming pools and managing more than 1,000 lifeguards every summer as principal owners of the largest swimming pool management company in Northern Virginia. 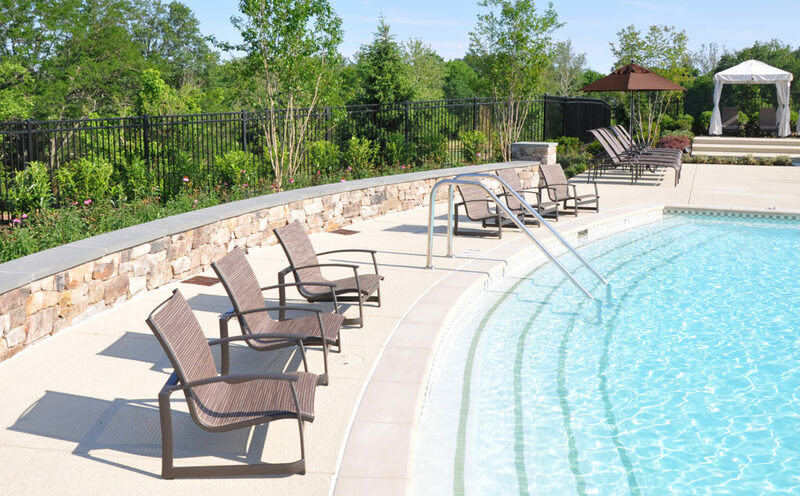 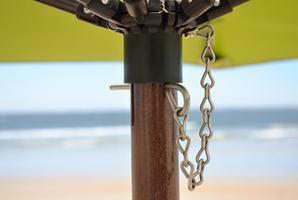 We understand the demands placed on a commercial recreational facility and a community’s property. 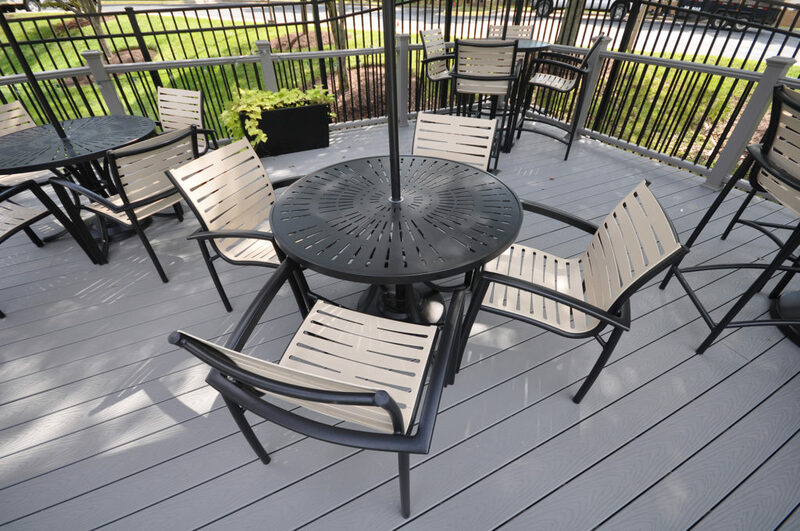 As a part of these comprehensive management services, we consulted, provided design layout and sold a variety of furnishings to our customers. 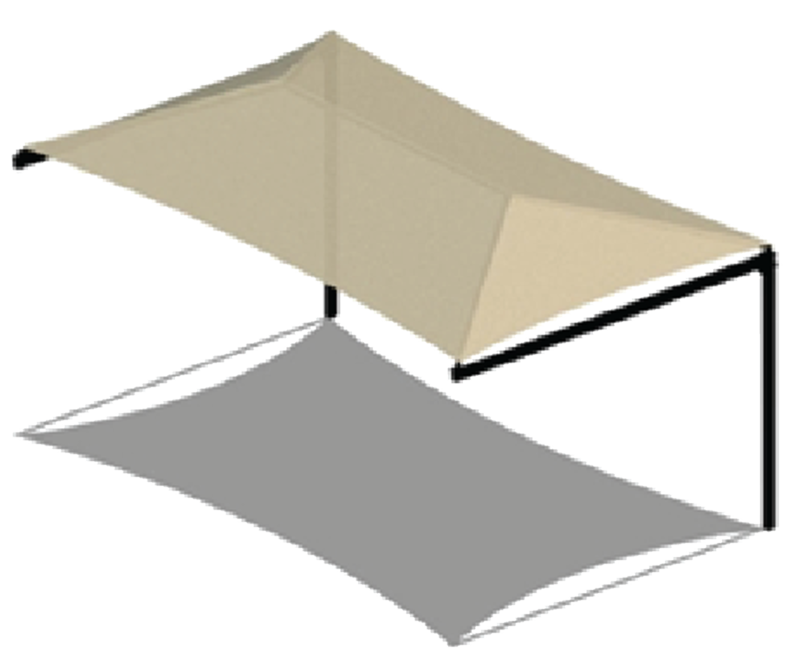 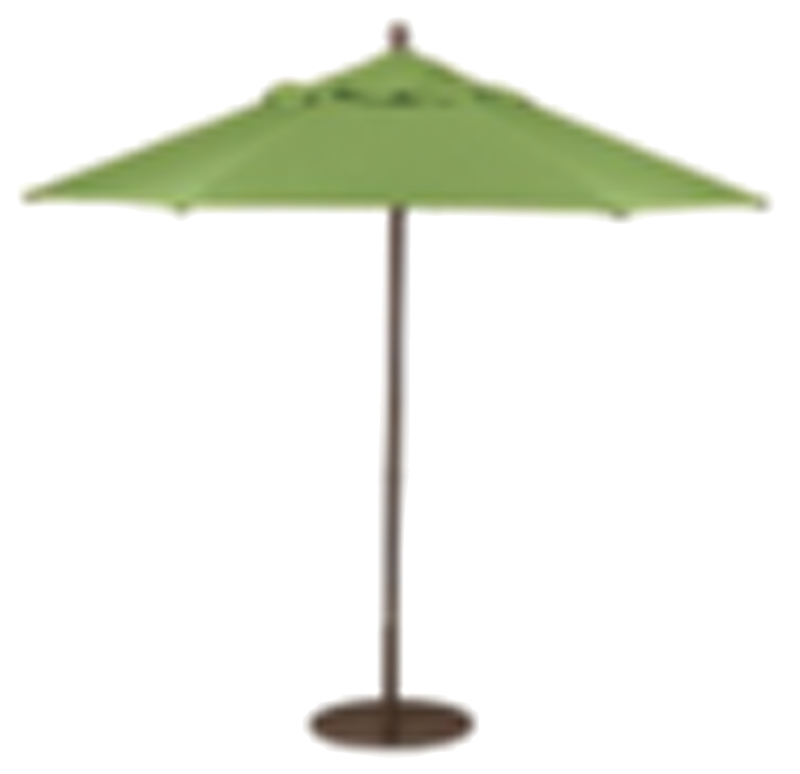 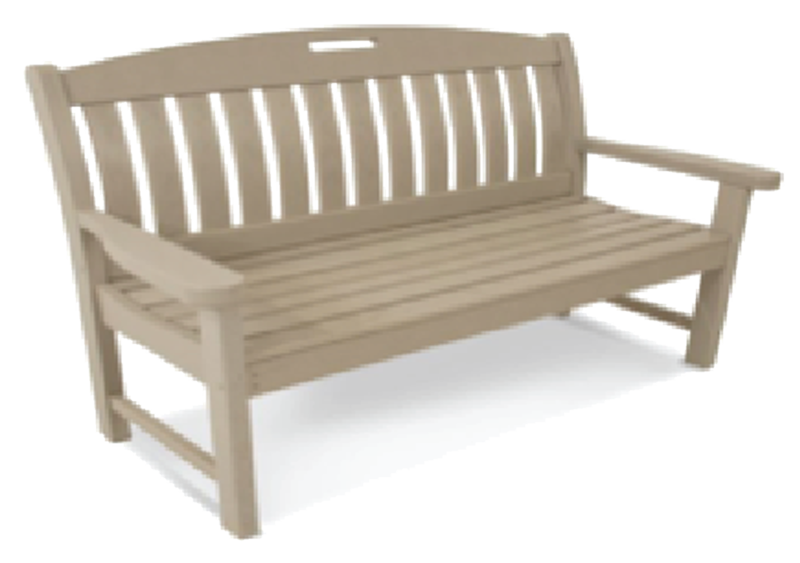   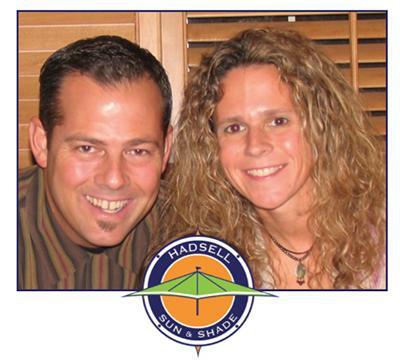 In 2005, we left our partnership and began our own business, Hadsell Sun & Shade. 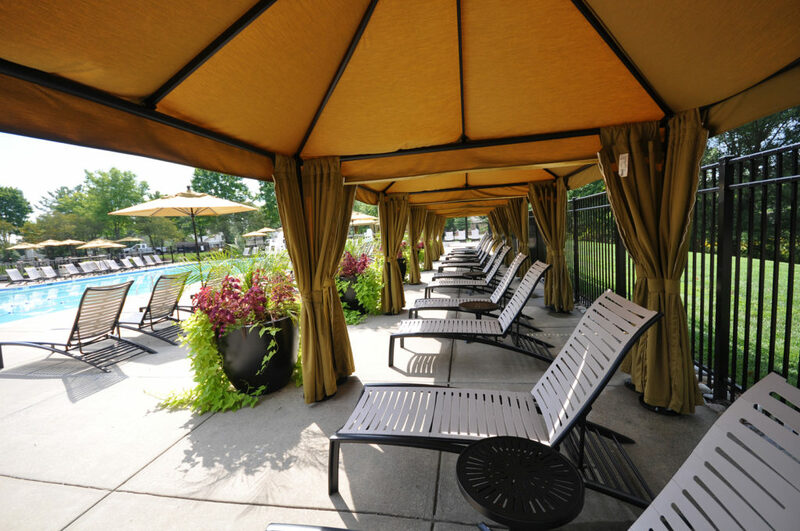  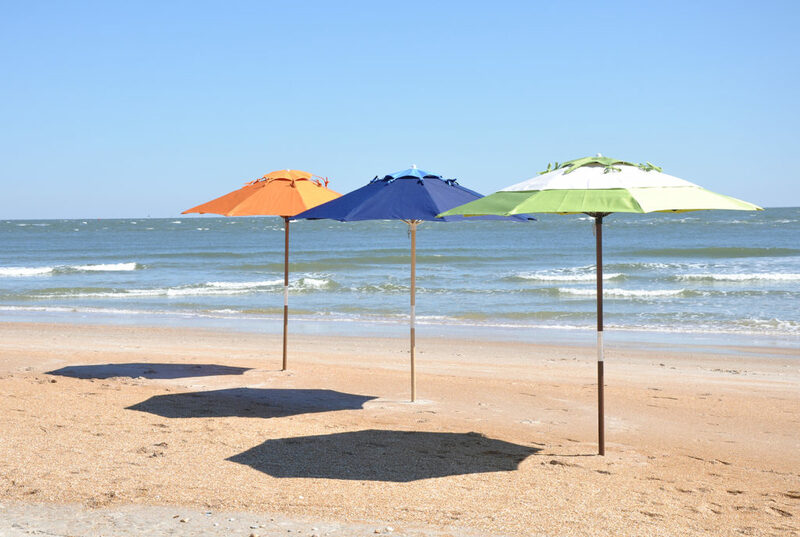 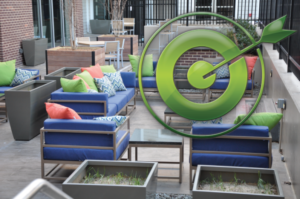 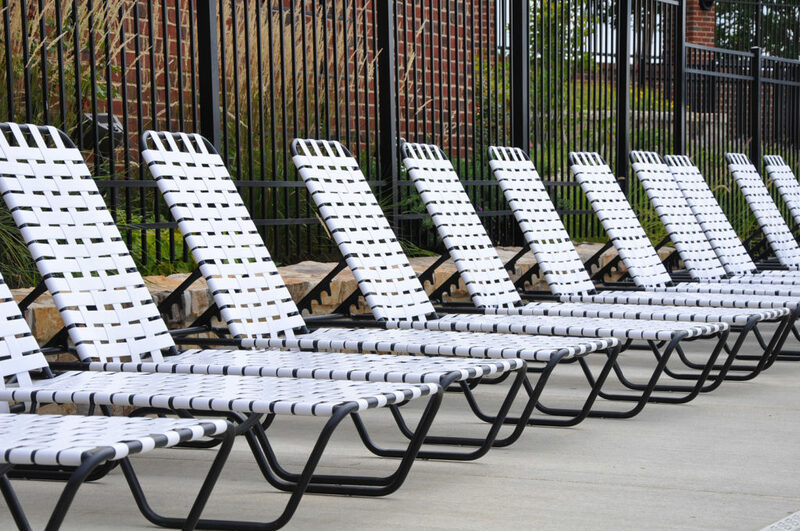 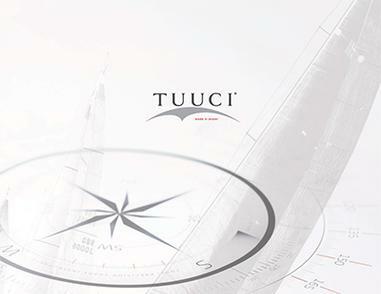 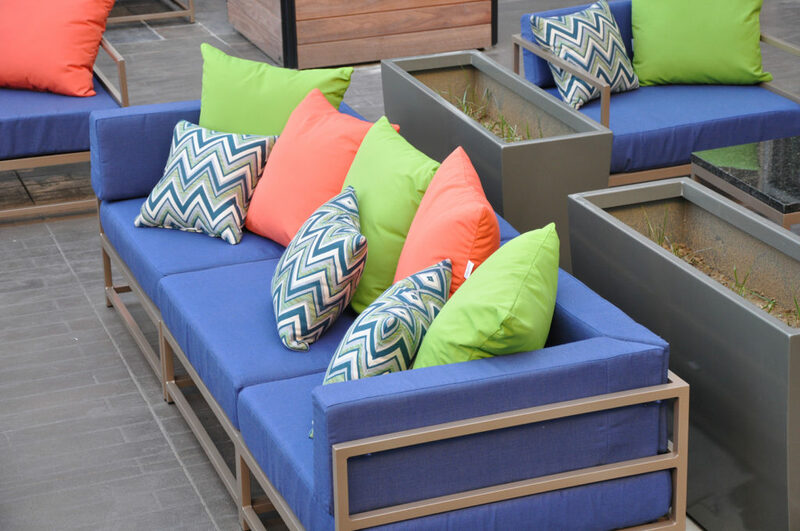 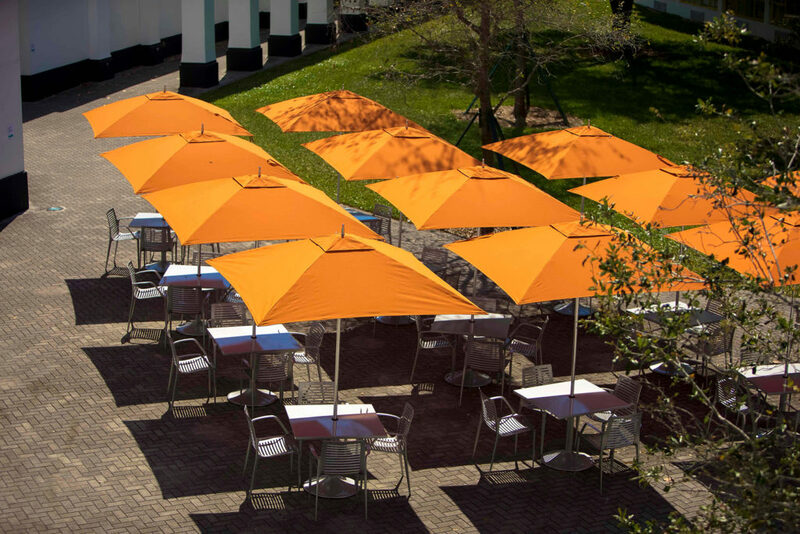 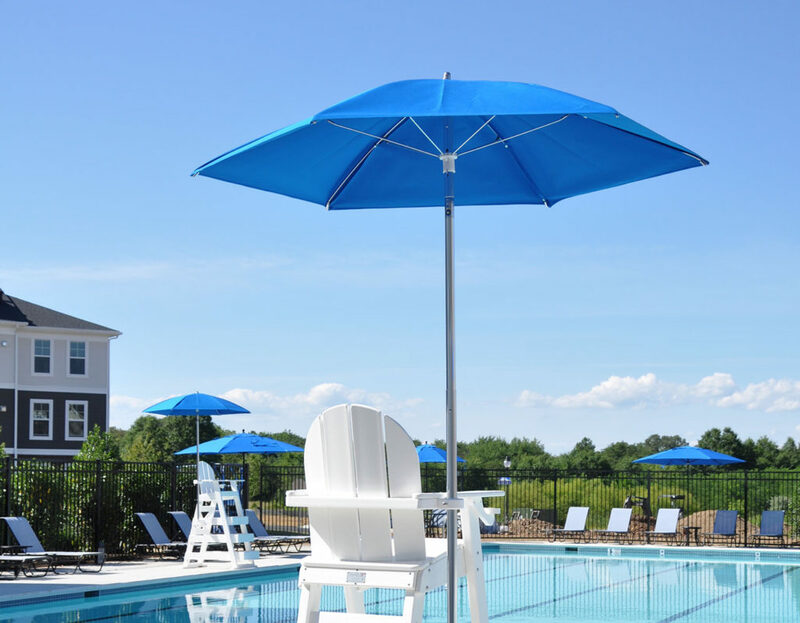 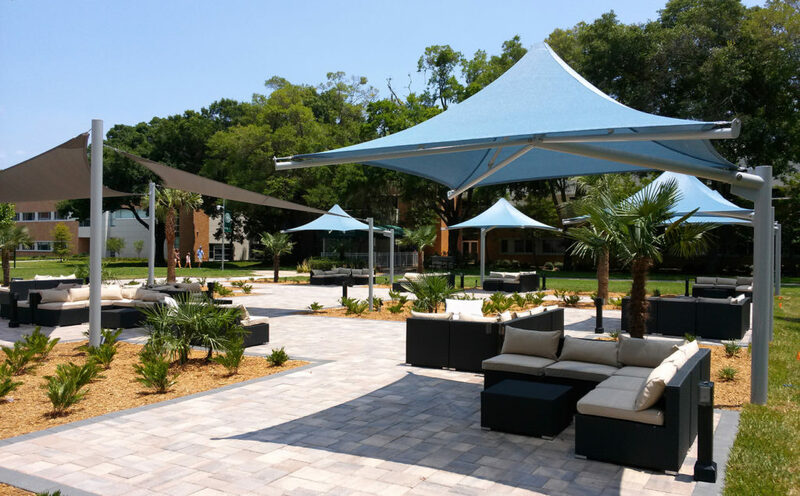 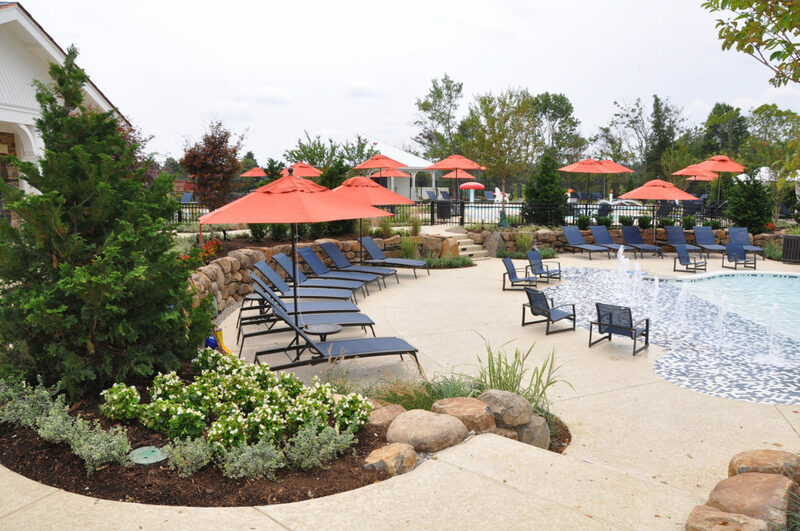 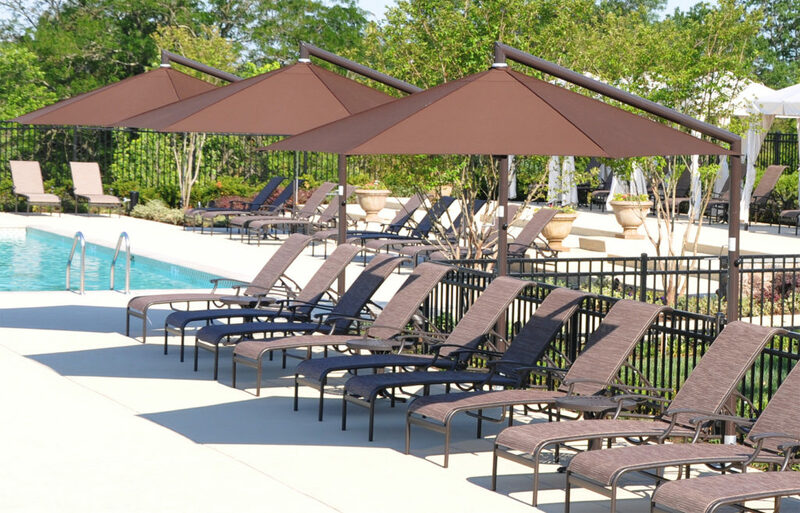 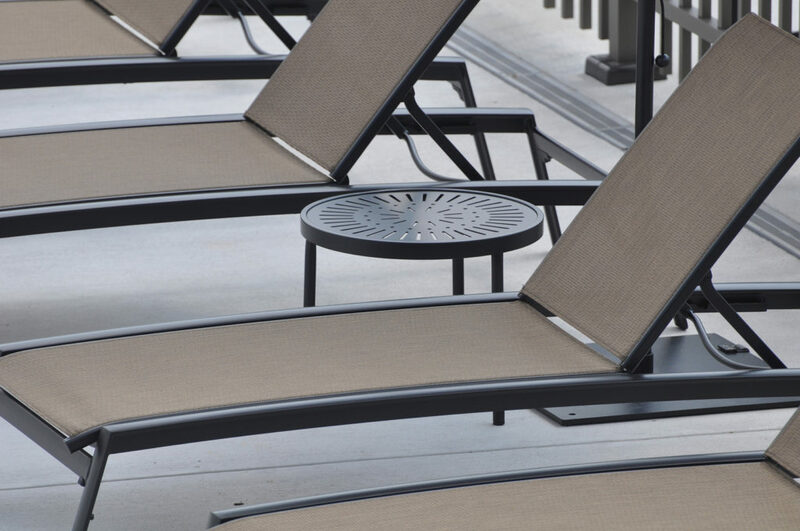 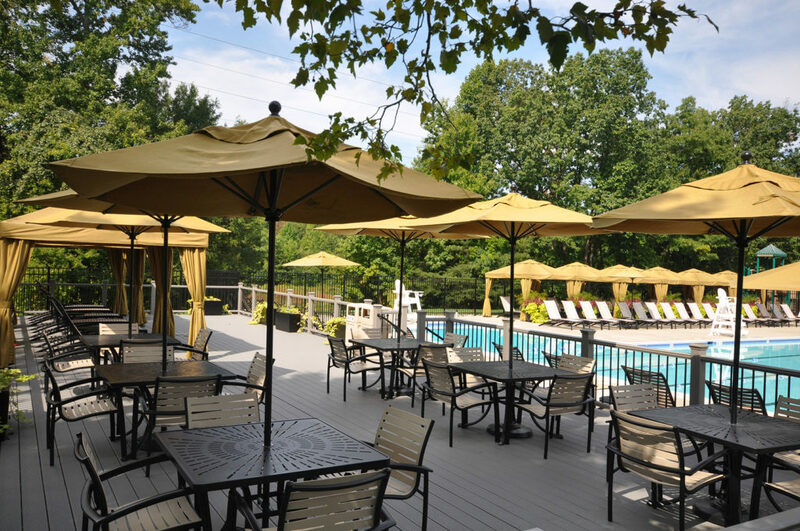 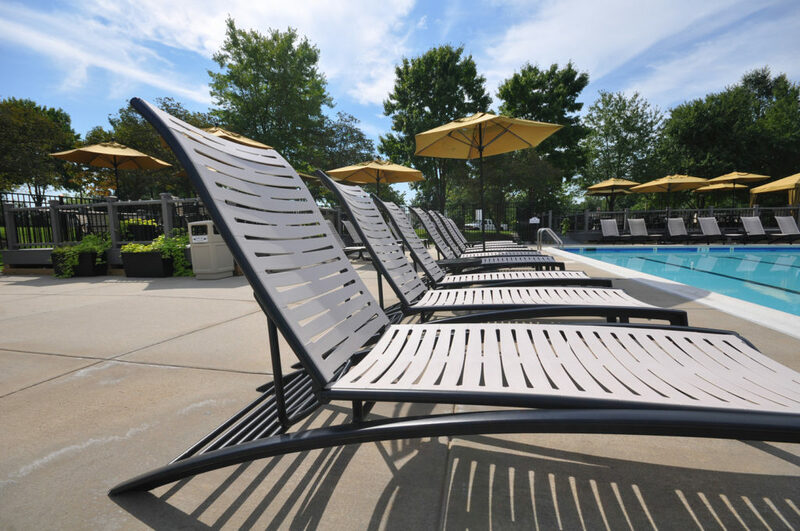 Our focus has evolved into providing area swim clubs and recreational facilities nationwide with outdoor and indoor furnishings, large-scale shade structures, and park and playground equipment. 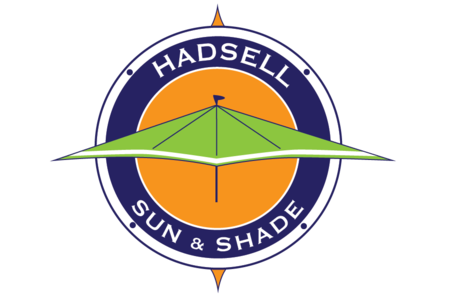 We are excited to launch our new version of the Hadsell Sun & Shade web site. 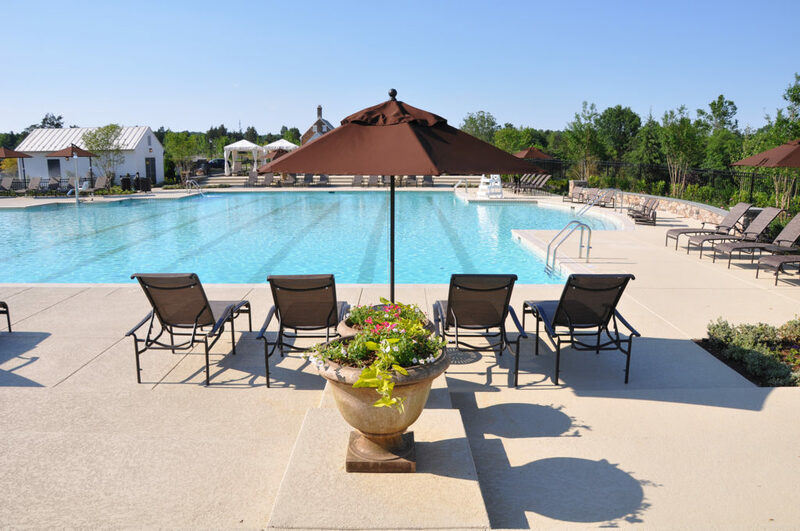 Our simple intention is to quickly convince the professional or homeowner representative our ability to serve virtually any club or amenity need for immediate upgrades and enhancements. 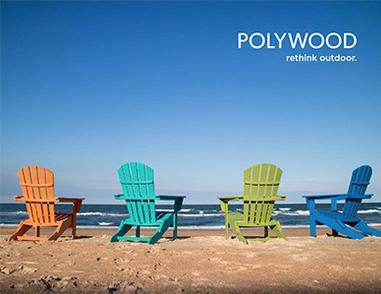 Our deep and wide body of work is on display throughout the website. 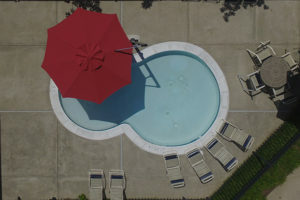 The majority of the images shown are from our actual installations. 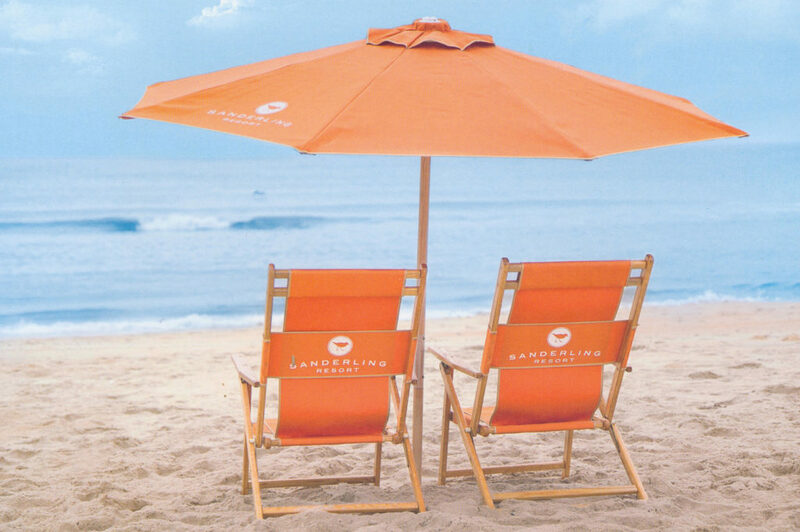 We have product across the country to include LA Dodger and Oriole Stadium, Miami Beach resorts, OBX and resorts up and down the east coast. 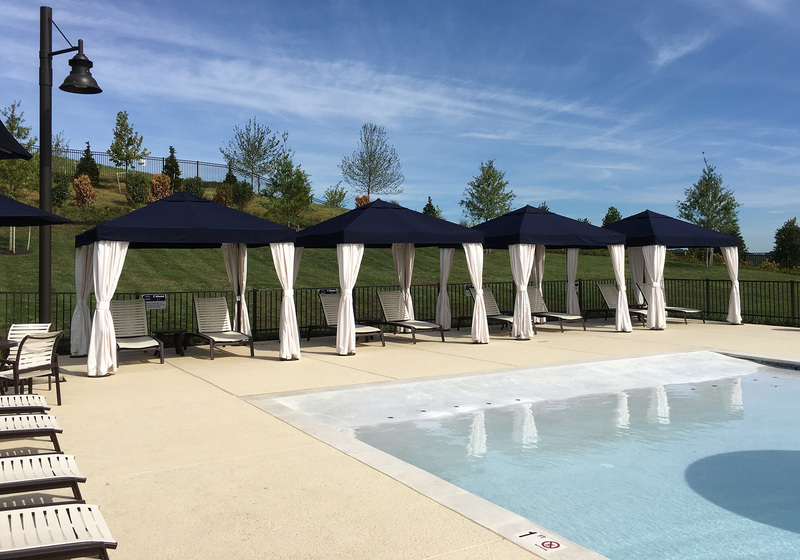 After 3 years selling and managing real estate, Doug transitions to Management Director for NVPools, Inc.
After 15 years developing NVPools with their other partners, Doug and Ann leave to start their own Furnishing and Shade company, Hadsell Sun & Shade, LLC. 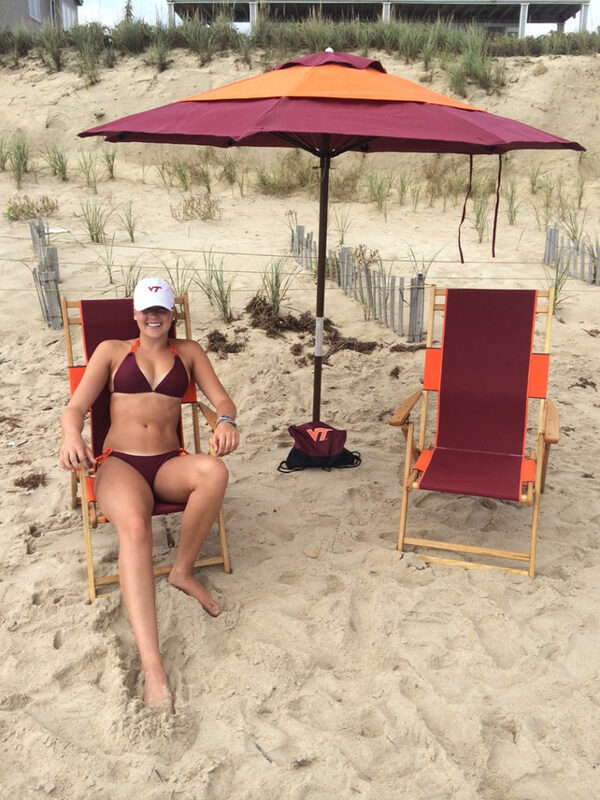 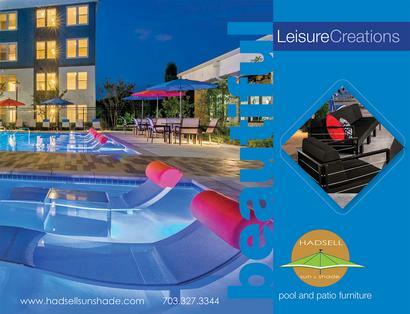 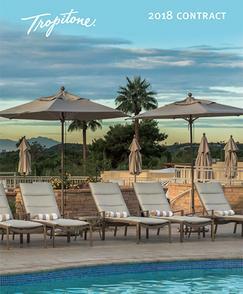 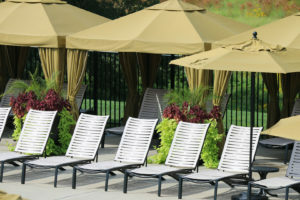 After 5 years of securing expansive national brand representation and developing their client base well beyond the DC metro area, Hadsell Sun & Shade partner with a shade structure company in Florida and the DBA "BlueSky Shade Group" is born., This division addresses the growing popularity of large-scale shade for poolside and common area needs. 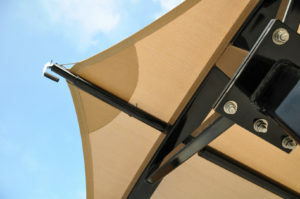 Hadsell Sun & Shade add another DBA as the requests for quality products grow, for coastal resorts and commercial properties.,Sunny Baker Beach Gear is launched to address these needs., Classic wooden beach chairs, umbrellas and tables, hammocks and resin products dominate these coastal requirements. 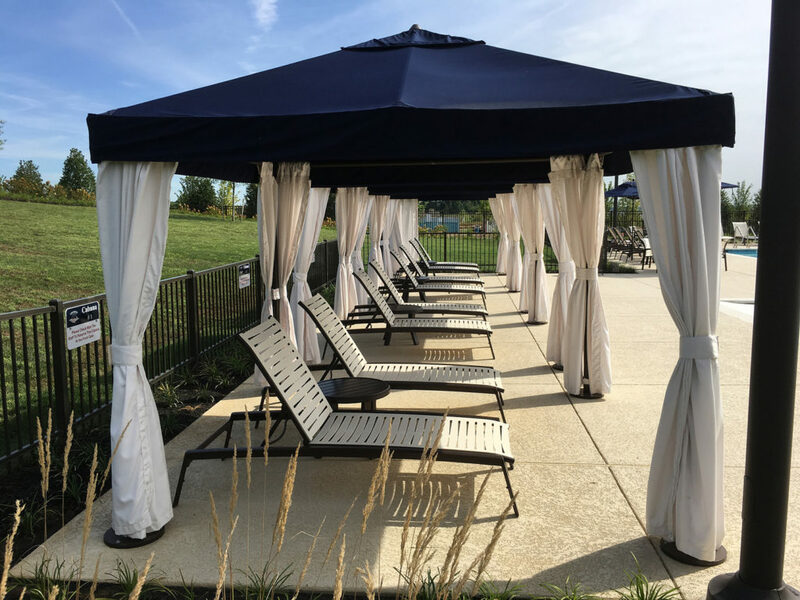 Thirty years embarking on a journey into the recreational management business, Hadsell Sun & Shade enter their 12th year of business providing solutions to our growing profile of clients and sharing in their success.